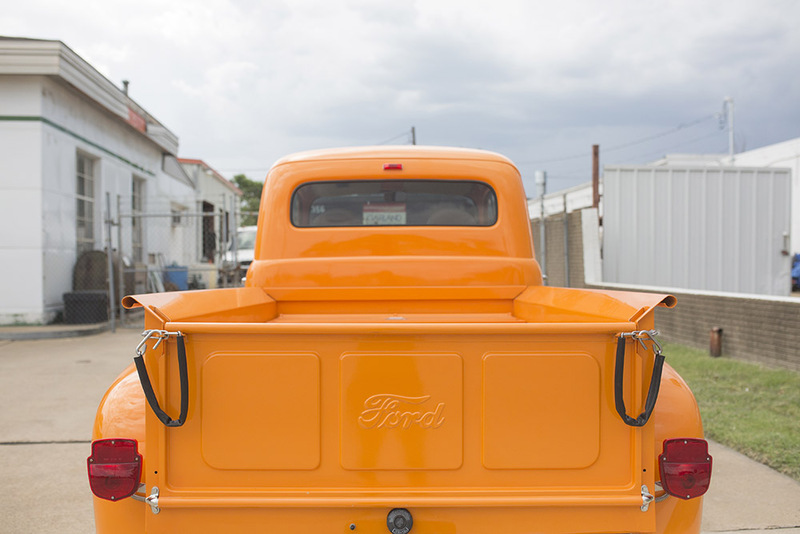 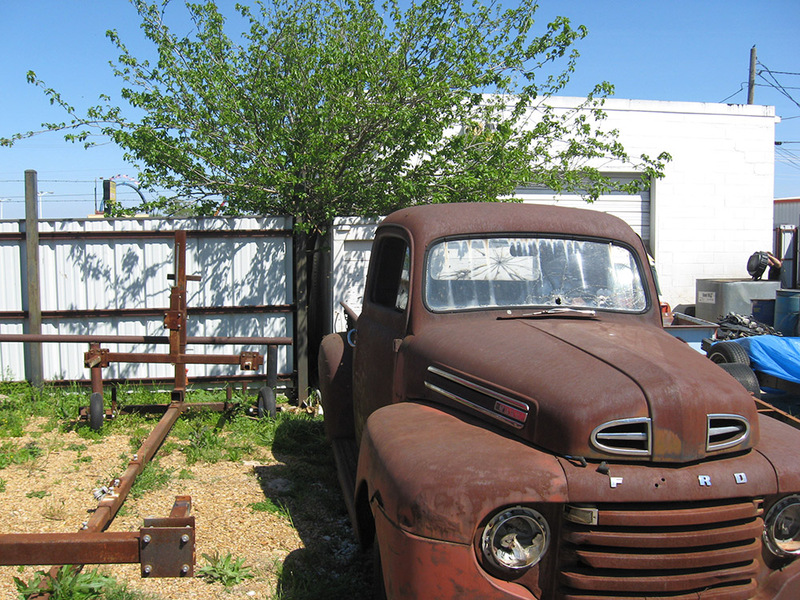 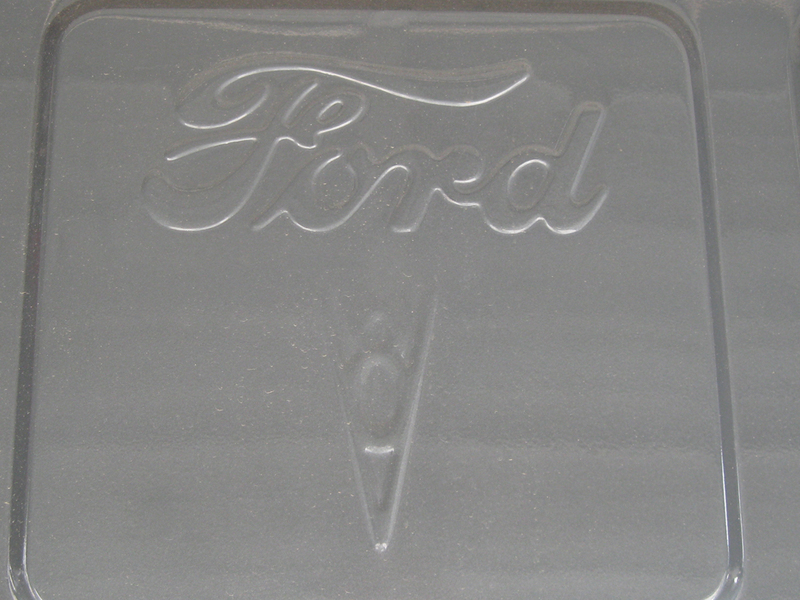 Ford pickup trucks are part of the backbone of America. 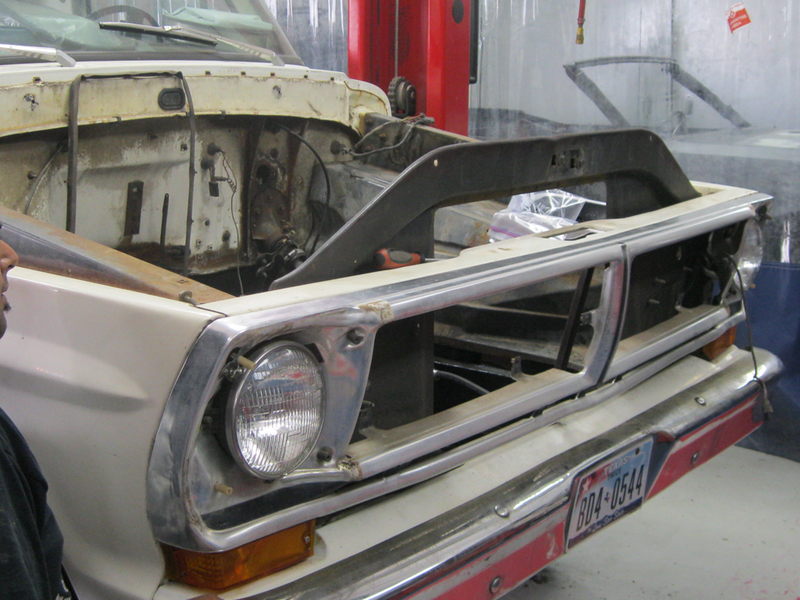 We love to restore these beauties back to their original glory that these precious work horses rightfully deserve! 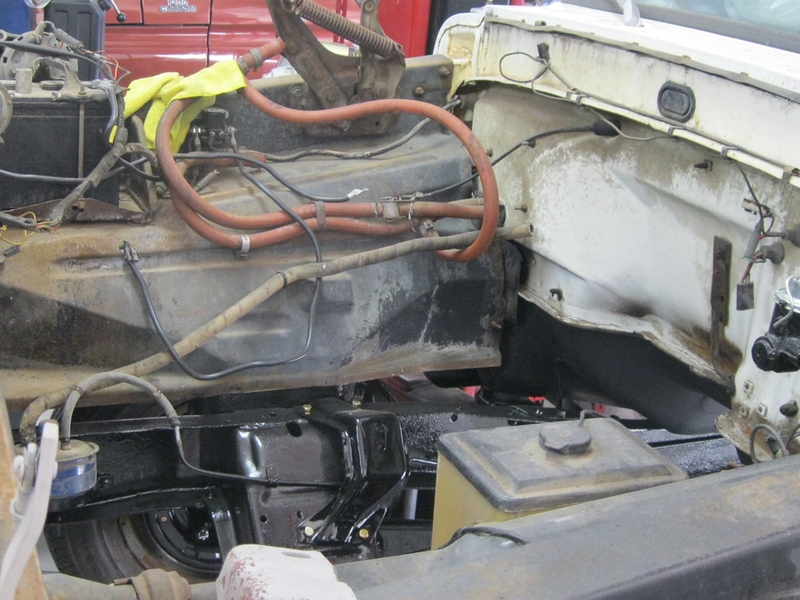 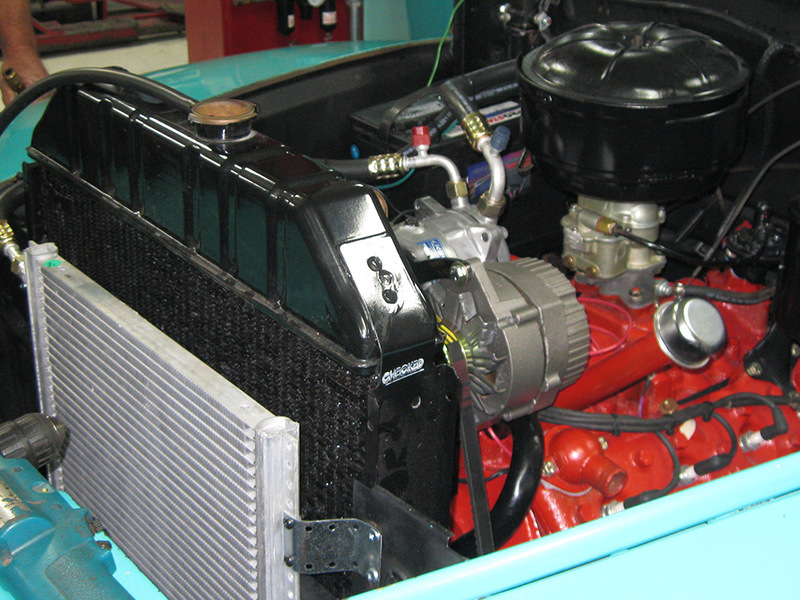 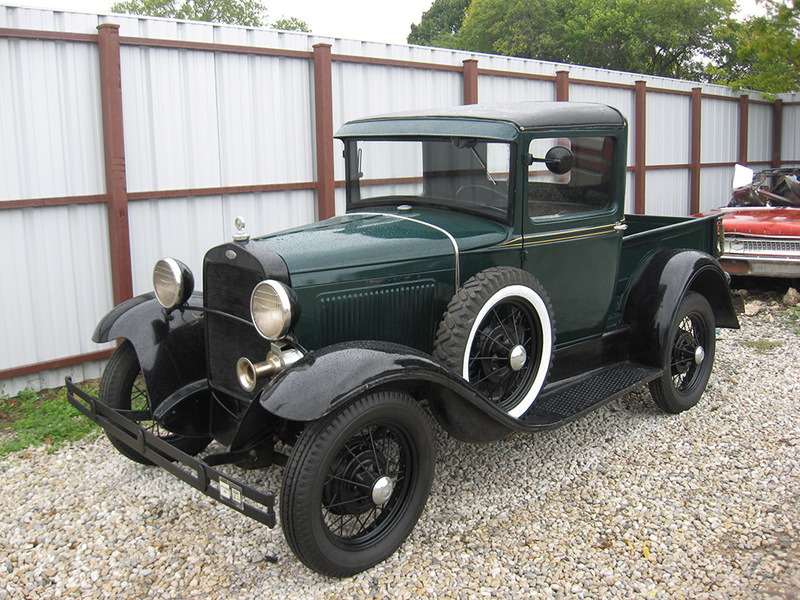 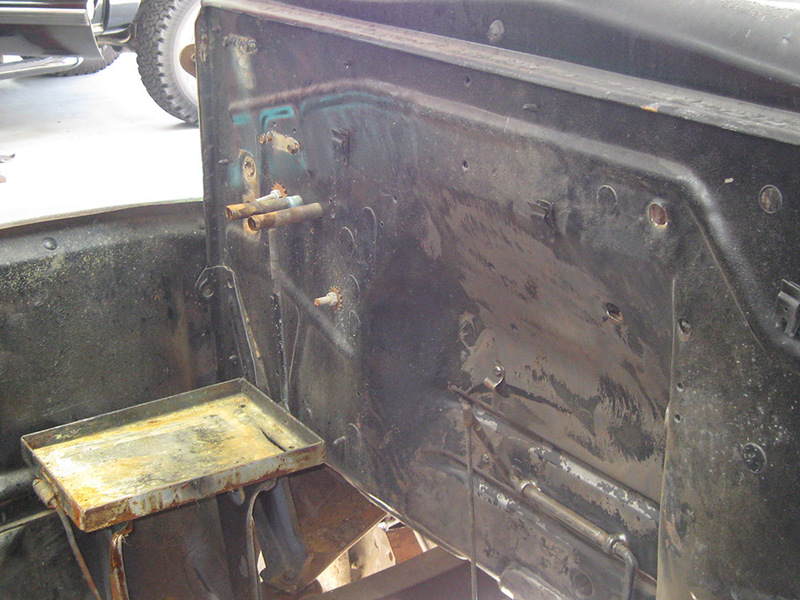 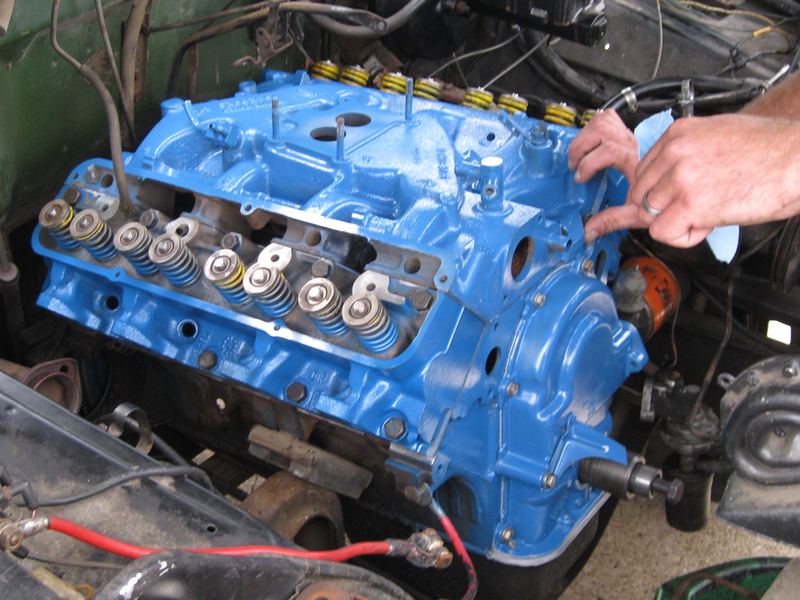 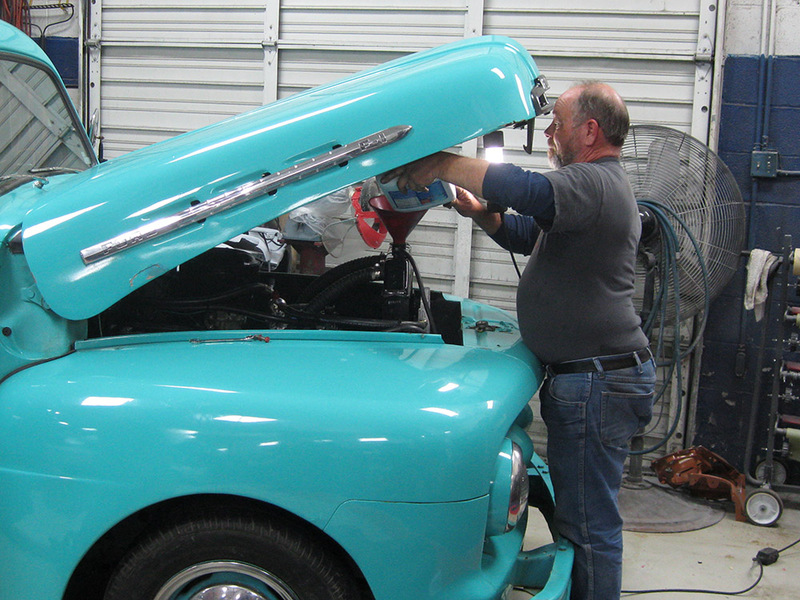 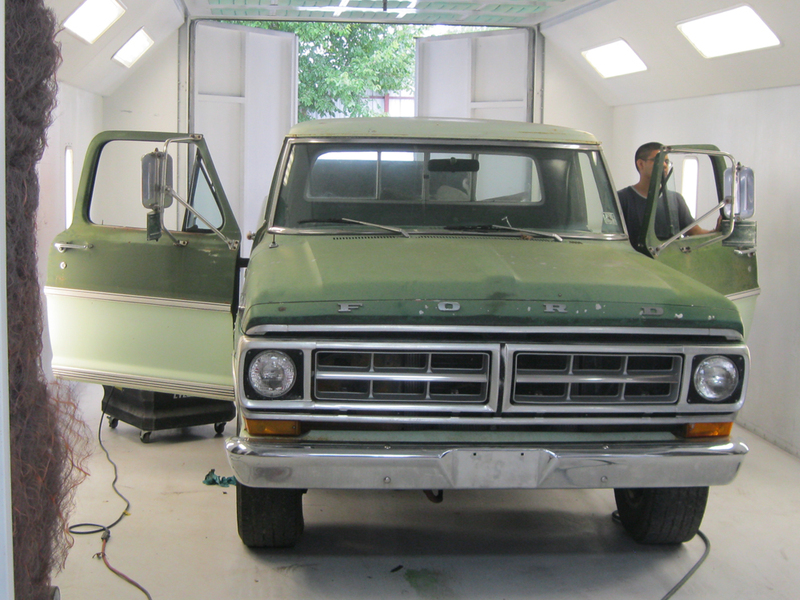 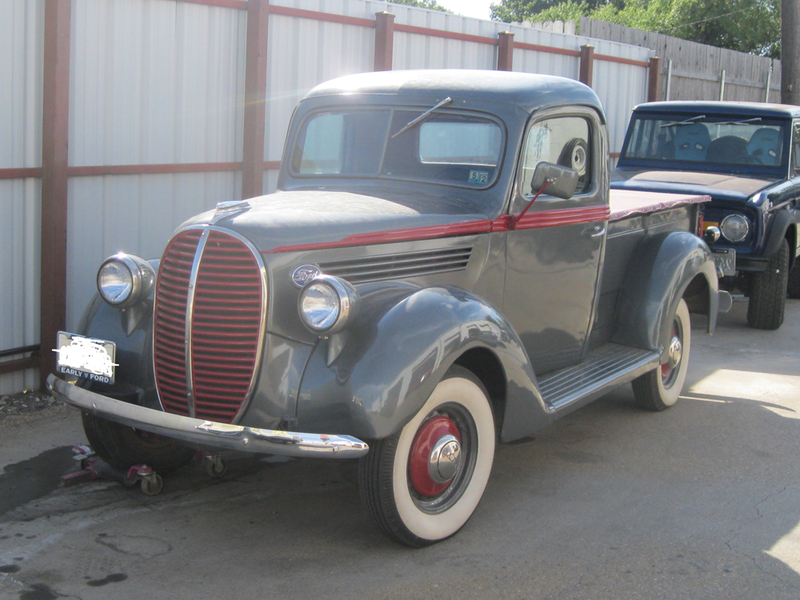 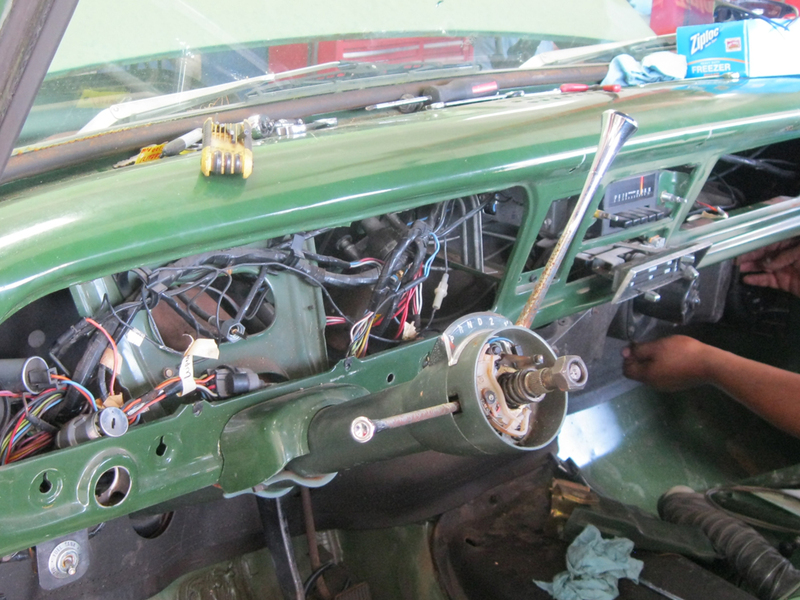 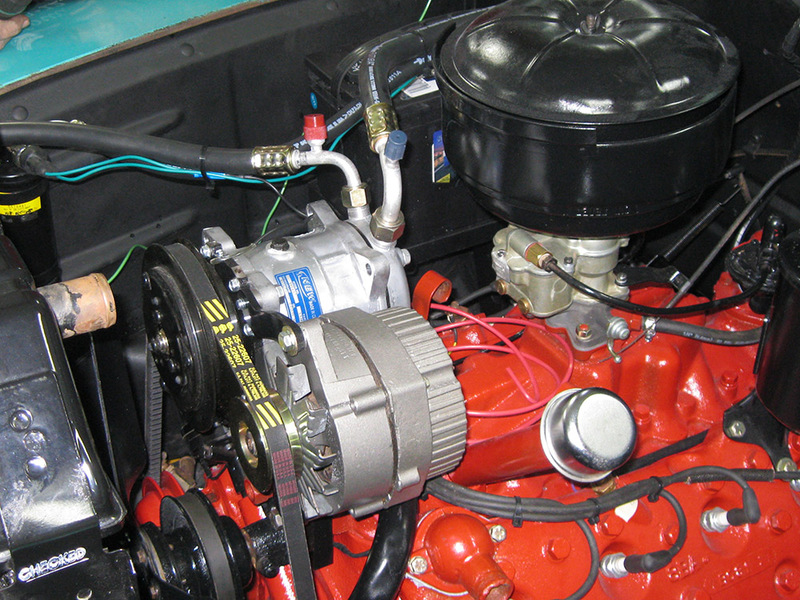 Please enjoy the pictures of the classic Ford pickup truck restorations we have done here at Wilson Auto Repair. 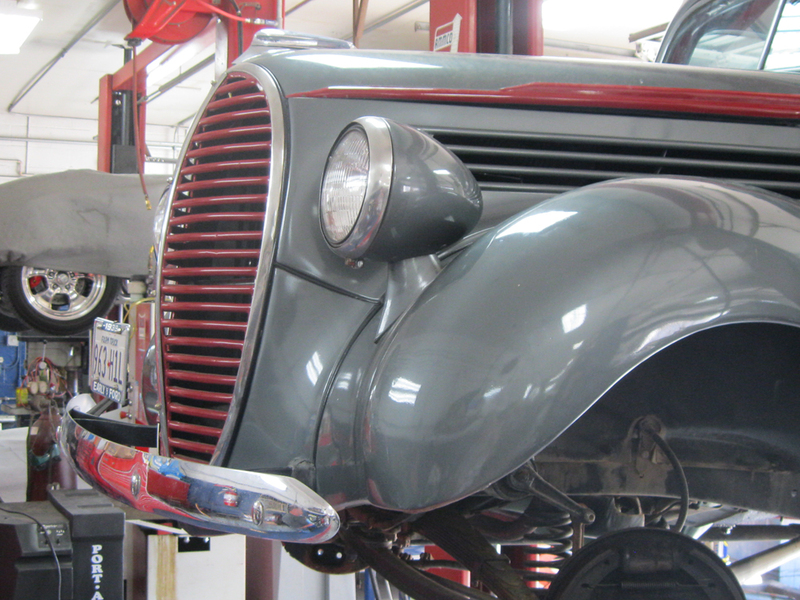 Also check out this video slideshow of one of our favorite restorations. 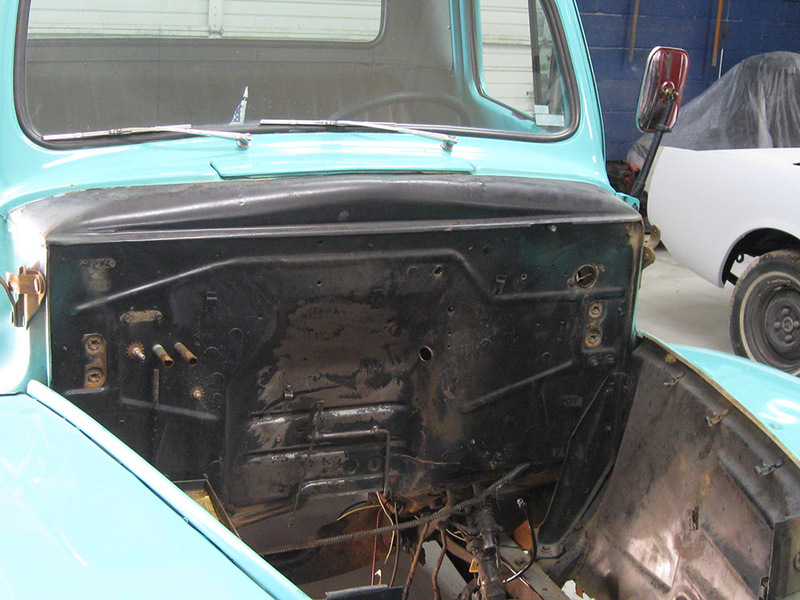 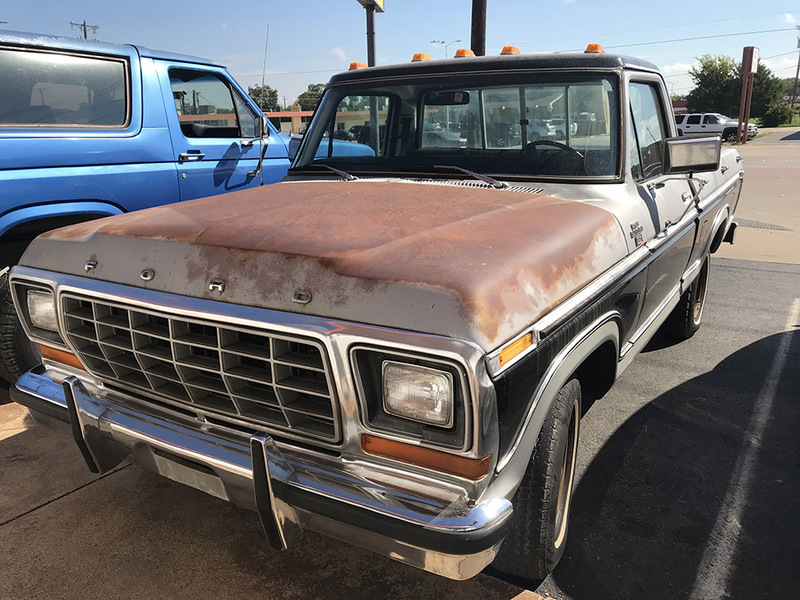 It is a 1972 Ford F100 that we bring back to glory! 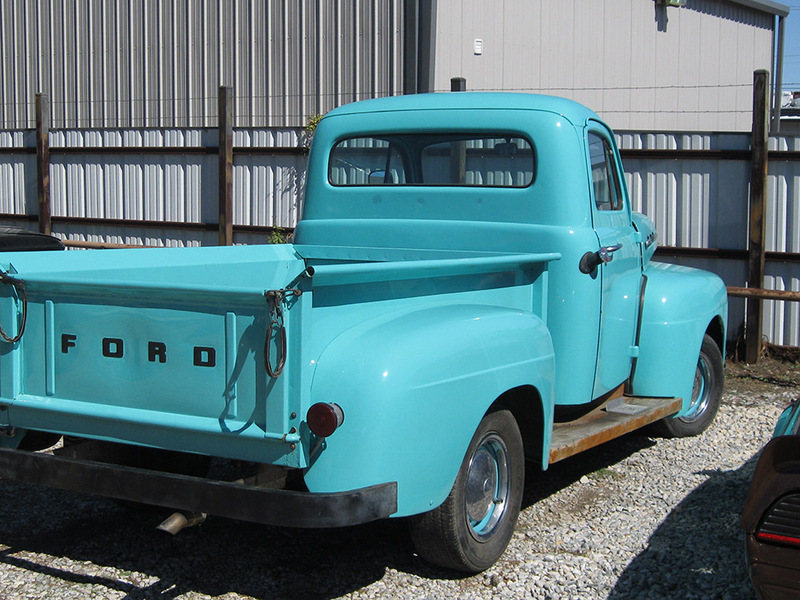 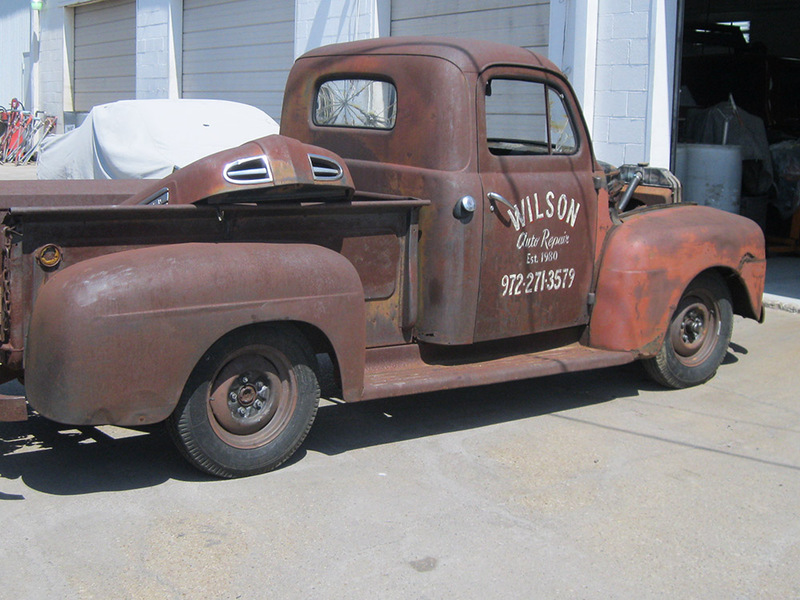 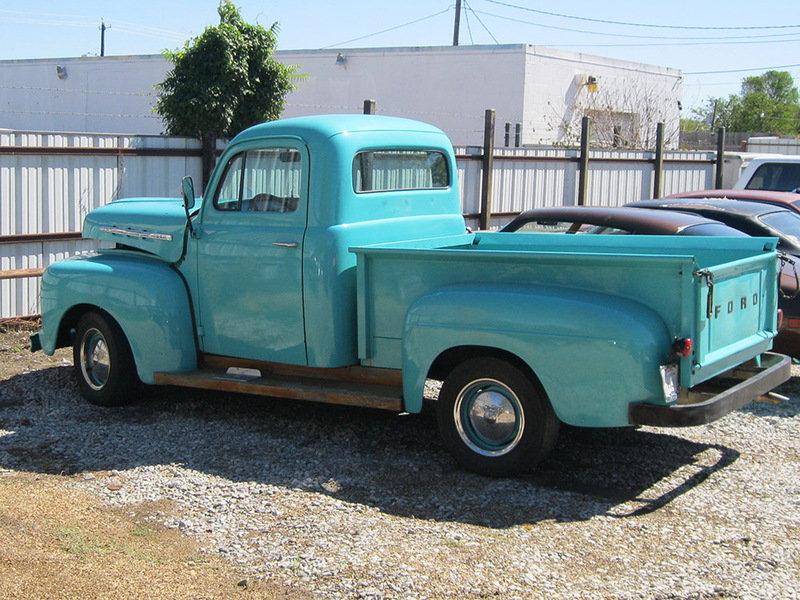 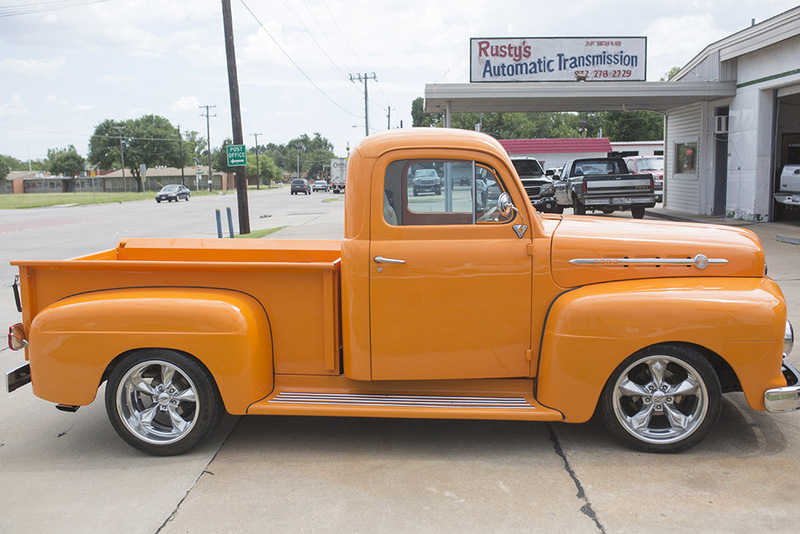 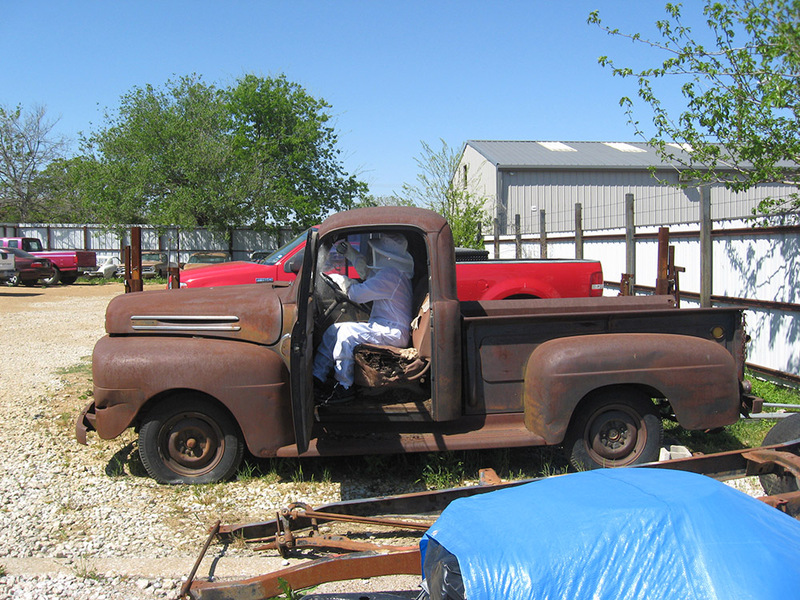 Here is another video slideshow of a 1952 Ford Pickup Restoration done by the team at Wilson Auto Repair.